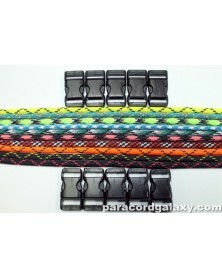 Everything needed to get started with paracord and make three paracord bracelets. 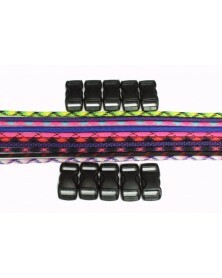 The total charge for one kit will be $2.50 -- including product and shipping. 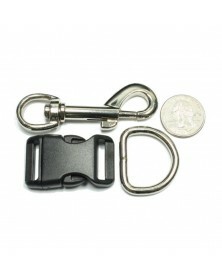 That is for customers in the US. 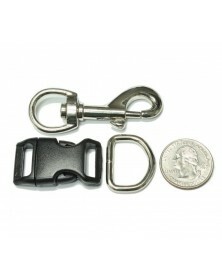 International customers will need to pay more for shipping. 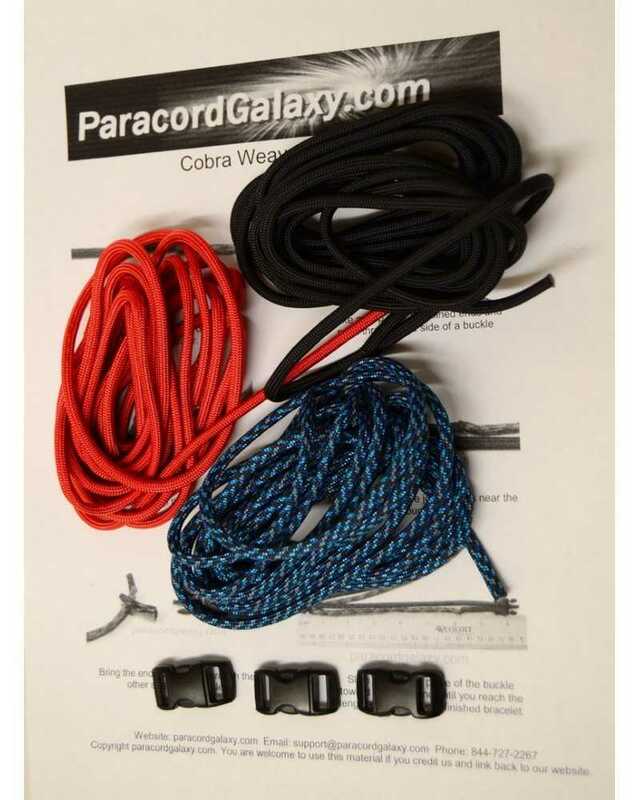 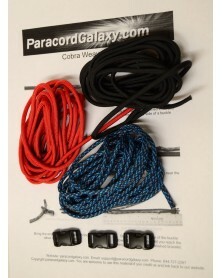 This kit includes everything needed to get started with paracord and make three paracord bracelets. 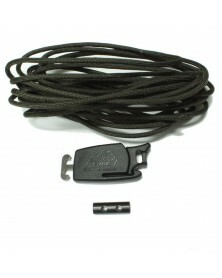 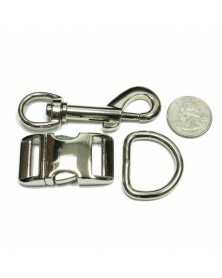 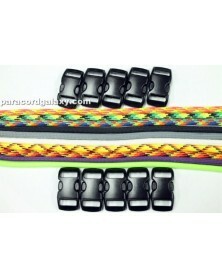 The colors of the cords used in the kit may vary from week to week, depending on stock available. 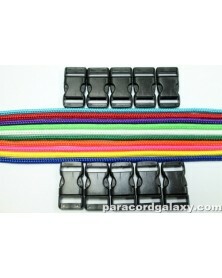 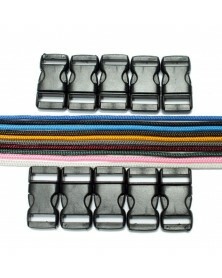 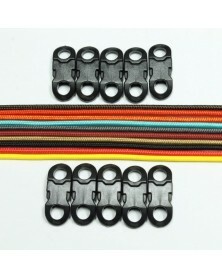 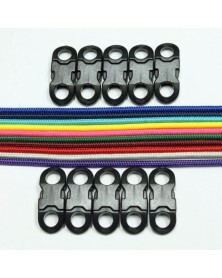 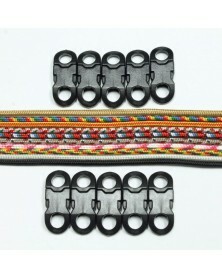 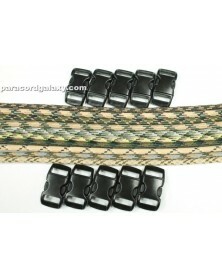 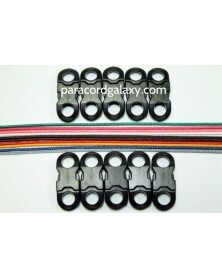 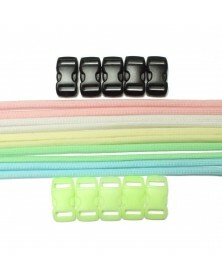 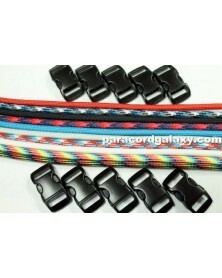 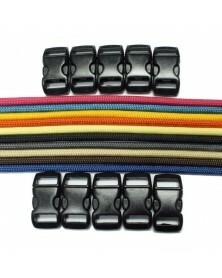 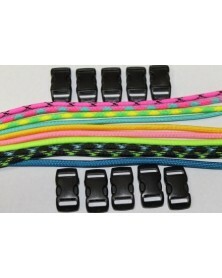 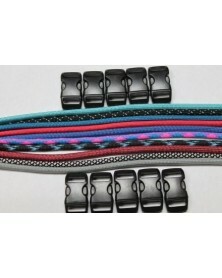 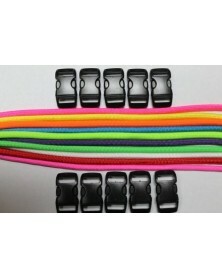 They will be high-quality 550 paracord.